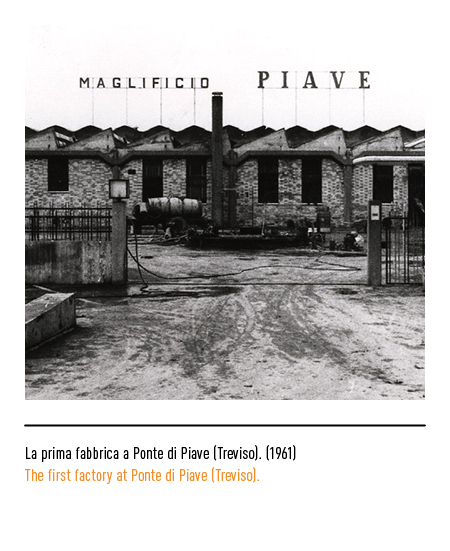 Corporate history can be traced back to 1959 when Carlo Stefanel open his textile mill under the brand-name "Magliﬁcio Piave". 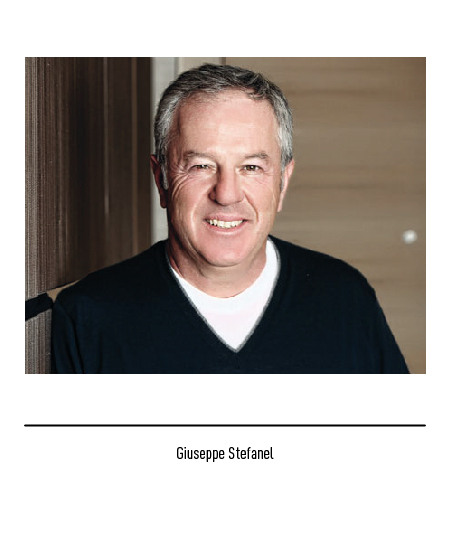 The original establishment was located at Ponte di Piave in the Province of Treviso. 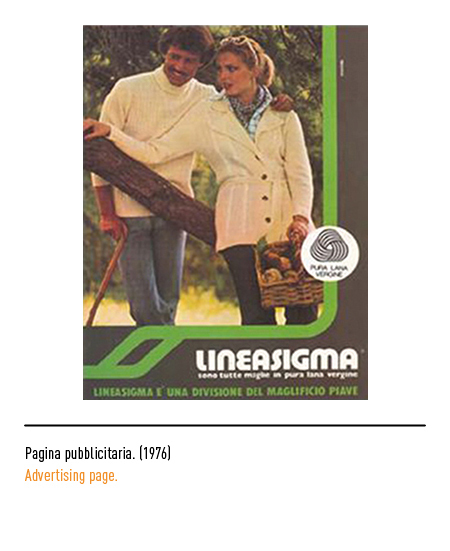 The firm's approach to the marketing of its woollens was at first rather traditional being sold all across Italy through wholesalers. Its first move to big-time success was made around the mid-seventies. 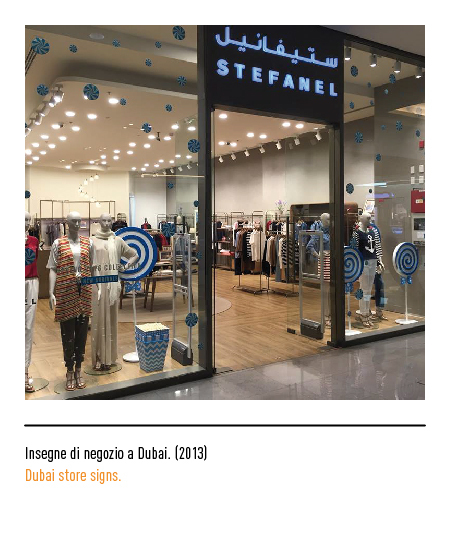 The growth of the firm of Carlo's son, Giuseppe, induced "Magliﬁcio Piave" to attempt the retail sale of its products directly through its own network of agents. 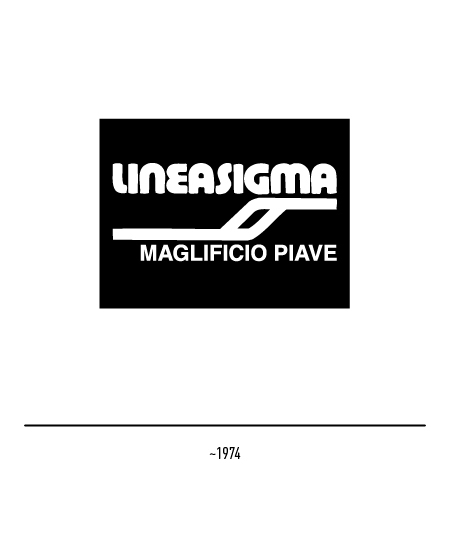 A new brand called "Linea Sigma" was launched for the occasion. 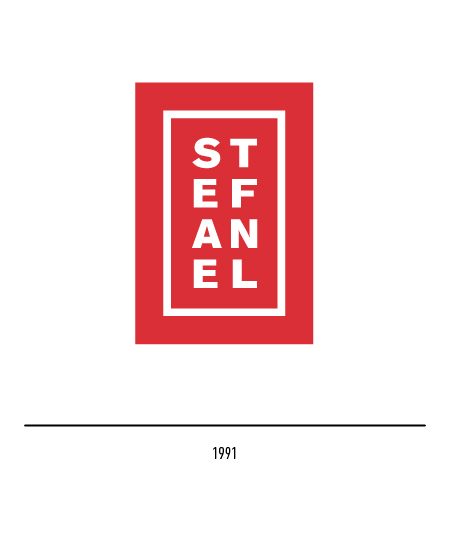 Its trade-mark was characterised by the brand-name in a black rectangle with the "S" formed by an oblique stroke. Business grew remarkably also thanks to the adoption of new marketing strategies, including franchising, and investments into modern facilities. 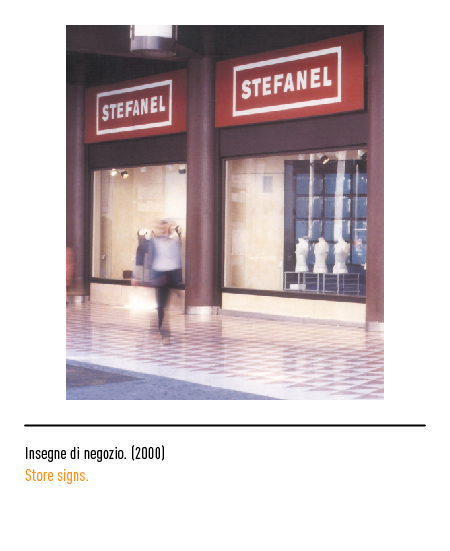 The first outlet bearing the "Stefanel" sign was opened in Siena, and but two years later another store set up business in Paris. 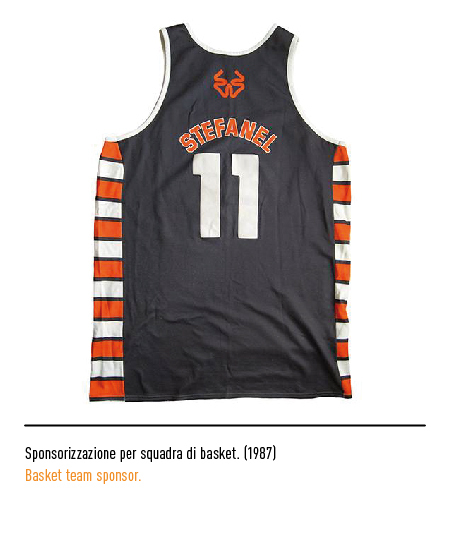 It then undertook a far-reaching commercial franchising scheme for which an elaborate trade-mark was used comprising an orange figure reminiscent of a four-leafed clover but representing the Greek letter sigma enclosed in a black square with rounded orange borders and the "Stefanel" logotype in white and stencil-style lettering. 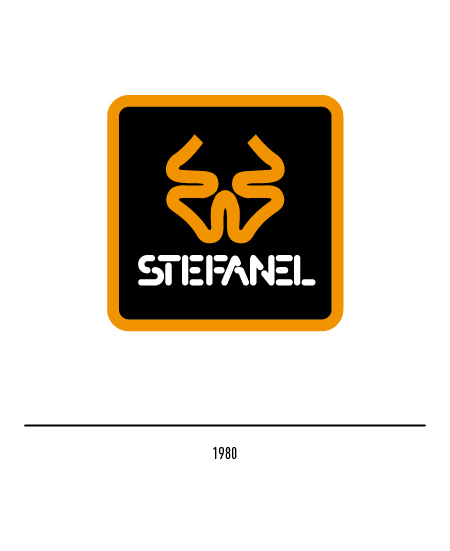 From being simply a brand-name, in 1984 "Stefanel" became the official name of the company originally called "Maglificio Piave". 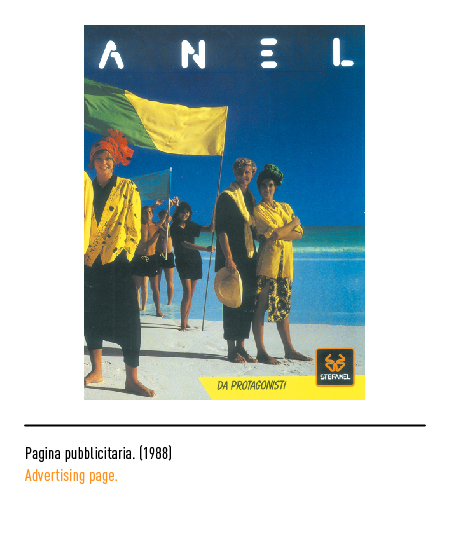 Over the eighties and nineties the success of the franchising scheme and a foresighted production policy ensured the firm a period of rapid growth on the domestic and on international markets worldwide. 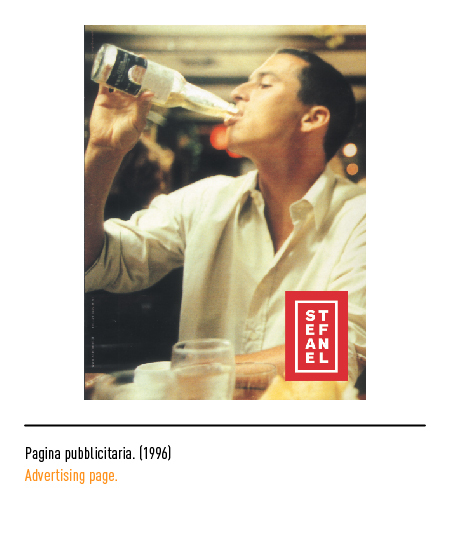 Image-wise, 1991 was an especially important year for the house. 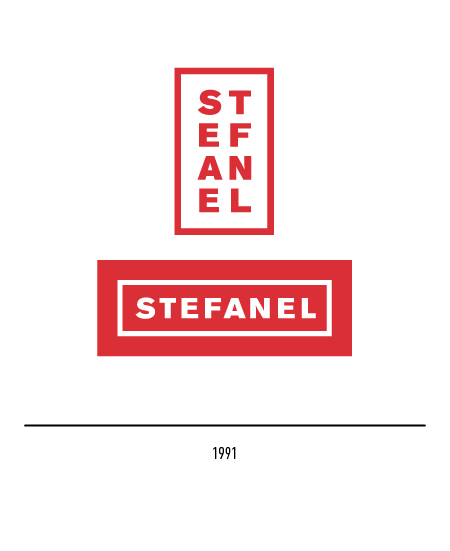 A new trade-mark was created by Felix Humm comprising the Stefanel logotype in an eye-catching icon in both a horizontal and upright version. The vertical version is highly original as it distorts the natural syllabic splitting of the name. 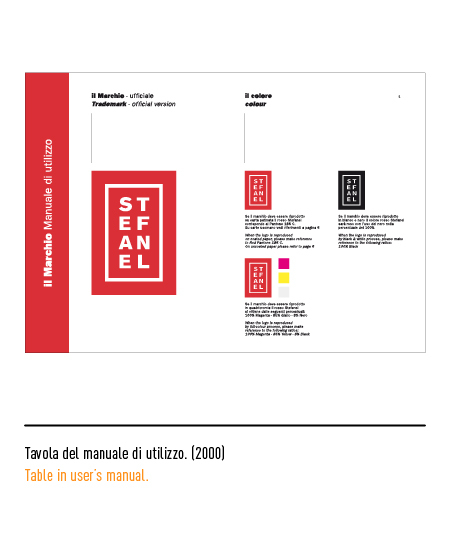 Manuale di utilizzo del marchio Stefanel.